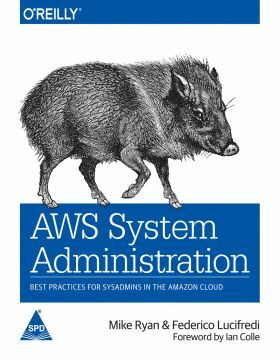 With platforms designed for rapid adaptation and failure recovery such as Amazon Web Services, cloud computing is more like programming than traditional system administration. Tools for automatic scaling and instance replacement allow even small DevOps teams to manage massively scalable application infrastructures—if team members drop their old views of development and operations and start mastering automation. 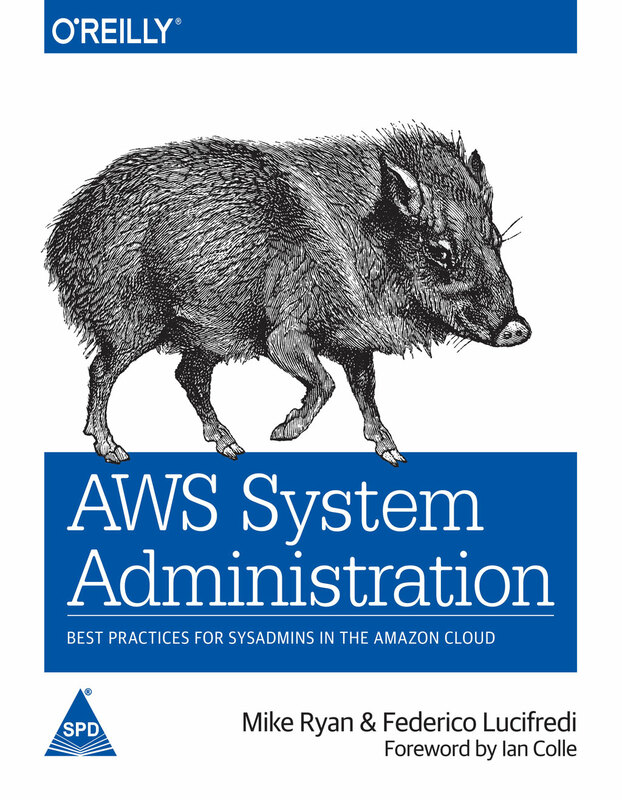 This comprehensive guide shows developers and system administrators how to configure and manage AWS services including EC2, CloudFormation, Elastic Load Balancing, S3, and Route 53. Sysadmins will learn will learn to automate their favorite tools and processes; developers will pick up enough ops knowledge to build a robust and resilient AWS application infrastructure.